In 2020, Scholastic turns 100. NEW YORK: Children’s publisher Scholastic has booked M Booth to lead global communications efforts for its 100th anniversary campaign in 2020. The global children’s publishing, education, and media company selected M Booth in September following a three-month pitch process. The work began immediately, said Stephanie Smirnov, Scholastic’s EVP of global corporate communications. M Booth is responsible for developing an anniversary campaign that will engage and inspire the many audiences Scholastic serves, including parents and educators, as the company enters its next century. The work will include corporate and consumer media outreach, social media, experiential, influencer identification and engagement, and employee engagement. "We’re clear about our impact in 90% of American schools over the past 100 years," said Smirnov. 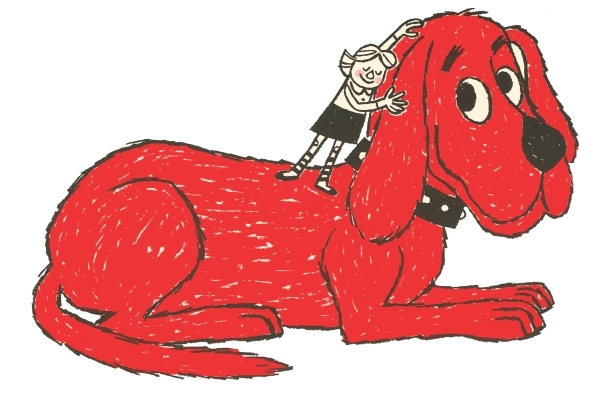 "We know the cultural impact of our trade publishing business through iconic kids’ literature in the past several decades, from Hunger Games to Harry Potter to Captain Underpants to Clifford the Big Red Dog. The question is: What do we want our impact to be for the next century?" Messaging for the campaign will stem from that question, she added. "The execution of the anniversary, if done right, will help address some of our business ambitions," said Smirnov. "We expect them to be able to measure impact on our business through the anniversary." M Booth SVP Abby Hodes is leading the account team. Smirnov joined Scholastic in March from Edelman, where she was MD of brand practice in New York, overseeing the agency’s largest consumer marketing practice. Prior to that, she spent more than a decade at DeVries Public Relations, most recently as its CEO. "Having come from the agency side, I have such respect for what it takes to put together a winning pitch," said Smirnov. "It was gratifying to see what M Booth brought to the table. It was truly an excellent RFP response and we unanimously are thrilled to be working with them." Scholastic also recently brought on MSLGroup for as-needed issues and crisis counsel, said Smirnov. She explained that the company does not have a single AOR, and works with various PR firms on a project basis. Scholastic Corporation has operations in 14 international offices and exports to 165 countries.